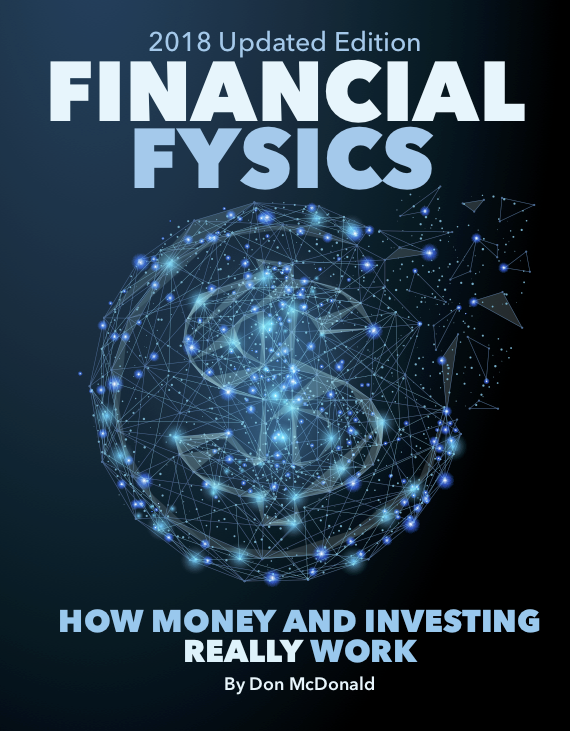 Finally, Financial Fysics is free! Even better, it's updated and enhanced using interactive features that are only available on iBooks®. If you have an iPad®, Mac®, or iPhone®, get your free copy now and please tell your friends and family. Yes, it's totally free. There's no catch! If you don't have an Apple device, we have turned the interactive edition into a static version in PDF format. To download a free, no-obligation copy, please use the form at the right. The information you provide will only be used to send you the information requested. Data is used for demographic purposes and will NEVER be provided to third parties. As we manage millions of dollars, we take our legal obligation to protect your personal information very seriously. Because we are committed to providing everyone with a financial education, we offer a FREE no-obligation (no high pressure sales pitch, either) opportunity to meet with a Vestory advisor either in person or by phone. If you would like to speak with one of our 100% fiduciary advisors choose "Yes" and we'll contact you. If you choose "No" we will not contact you, period!